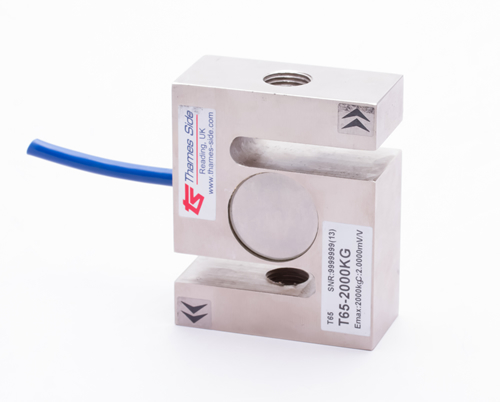 S-type|load cells| highest specificationsZF Associates Co.
Thames Side’s range of S-type (also called S-beam or folded bending beam) load cells has amongst the highest specifications in the market for process weighing applications. 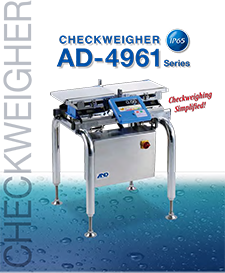 They are designed specifically for applications in suspended tank and vessel weighing, big bag (FIBC) filling machines, concrete batching equipment and conveyor belt scales, amongst others. 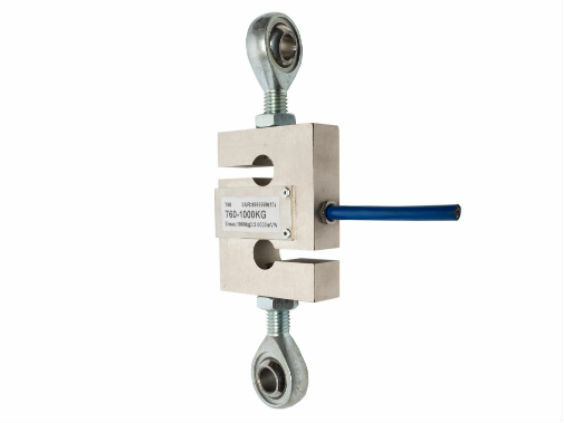 Model 650 is a stainless steel load cell with weights and measures OIML approval at most capacities, for use in the harshest industrial environments due to its fully welded and hermetically sealed construction – with IP68/IP69K approval. Models T60, T61, T64 and T65 are constructed from nickel plated alloy steel, with 4-wire and 6-wire versions available. 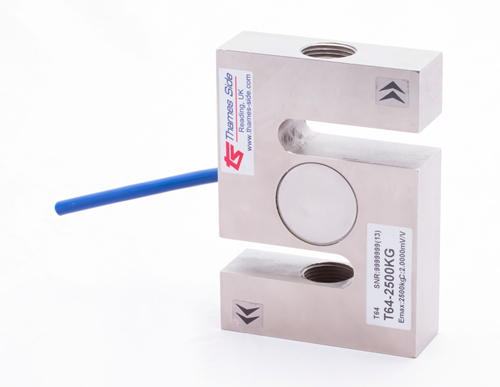 These offer an extremely cost effective solution where stainless steel or hermetic sealing is not required. 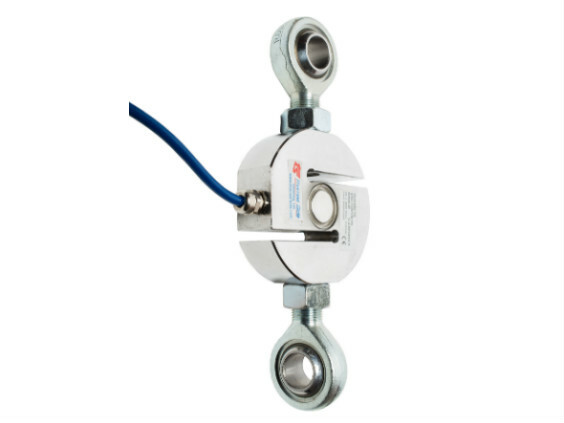 Our S-type load cells are designed primarily for use in tension, but they can (with the appropriate adapters) also be used in compression. 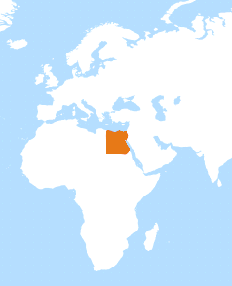 They are not suitable for dynamic (through zero) loading. 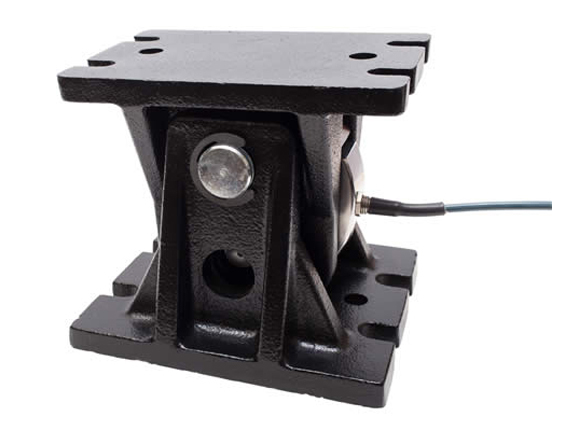 For applications where vibration or mixing/agitation may otherwise have an influence on the load cell output, the T95 load cell (together with its dedicated pendulum style mounting accessory) will allow significant movement of a vessel or tank with mixing/agitation while maintaining high accuracy weight measurement. 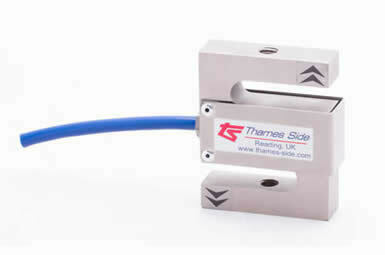 Complementing our S-type load cells is a broad range of precision measuring electronics to provide an optimum weighing solution in a diverse range of applications.